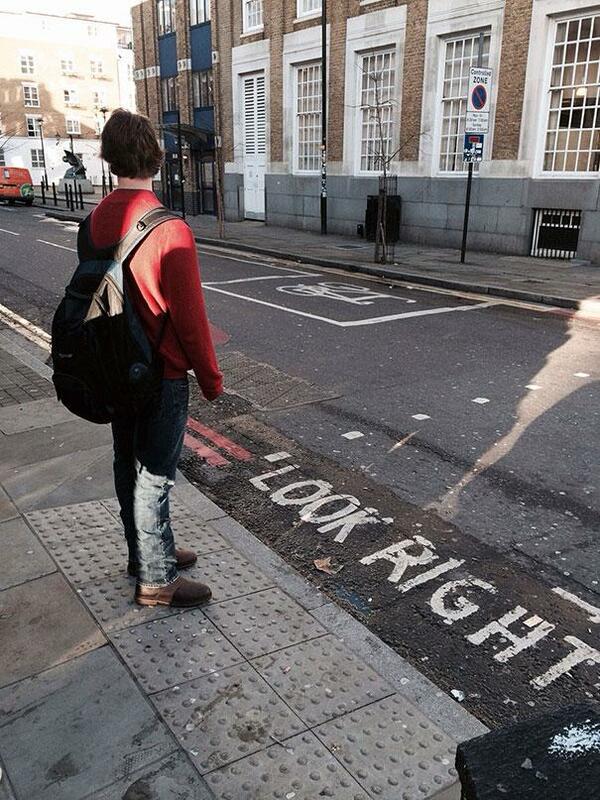 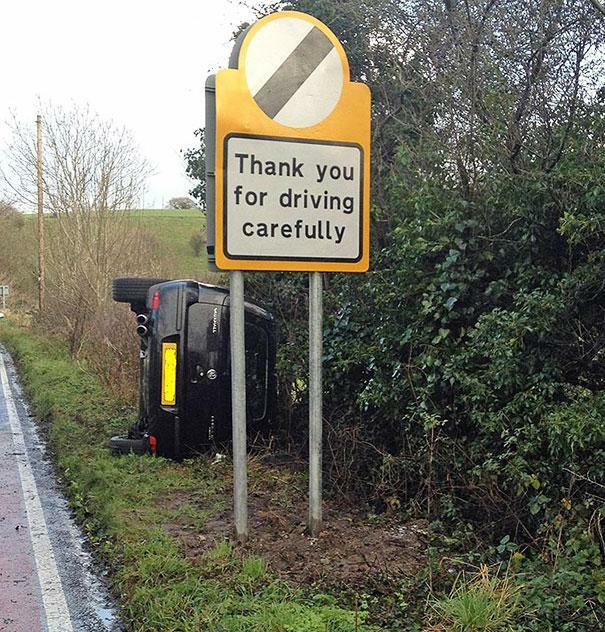 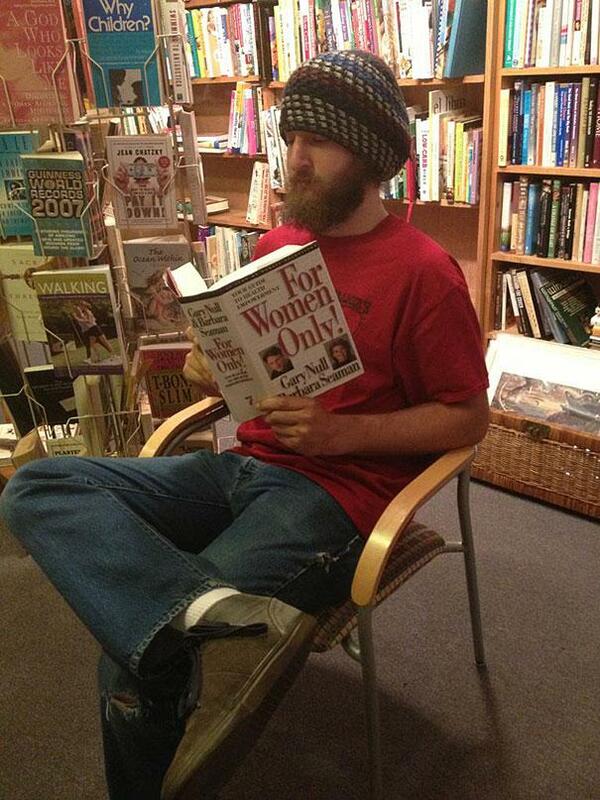 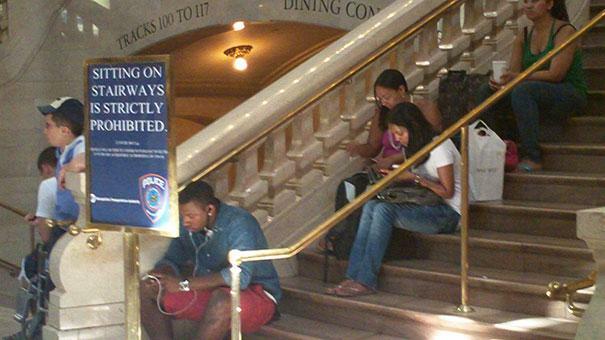 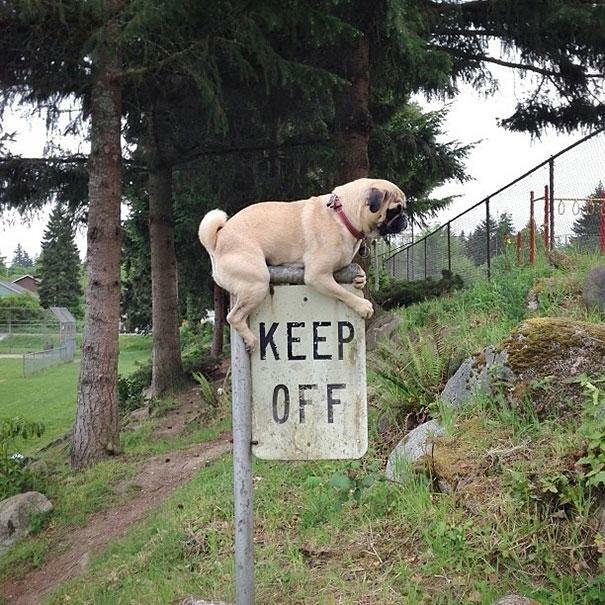 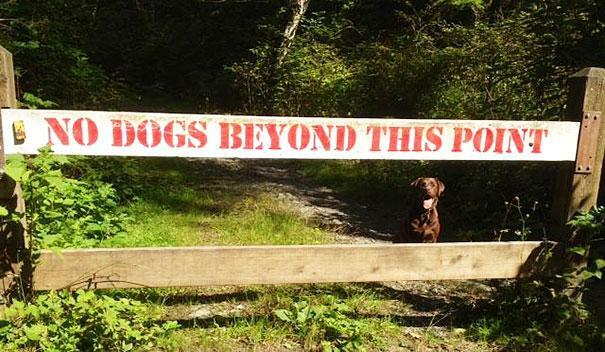 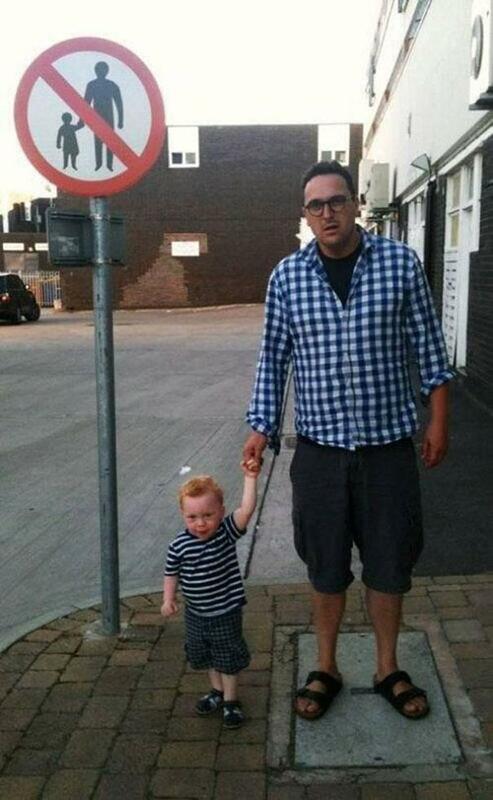 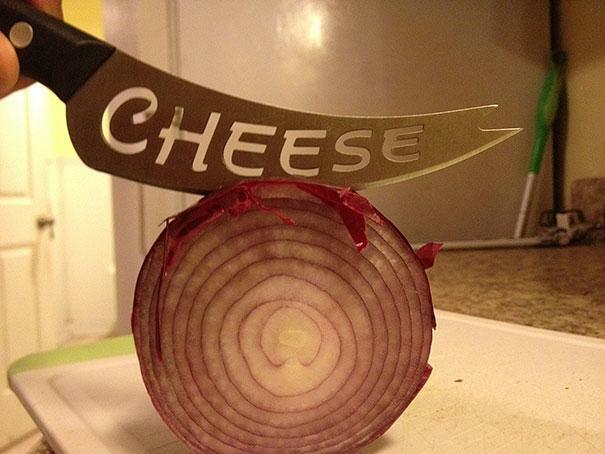 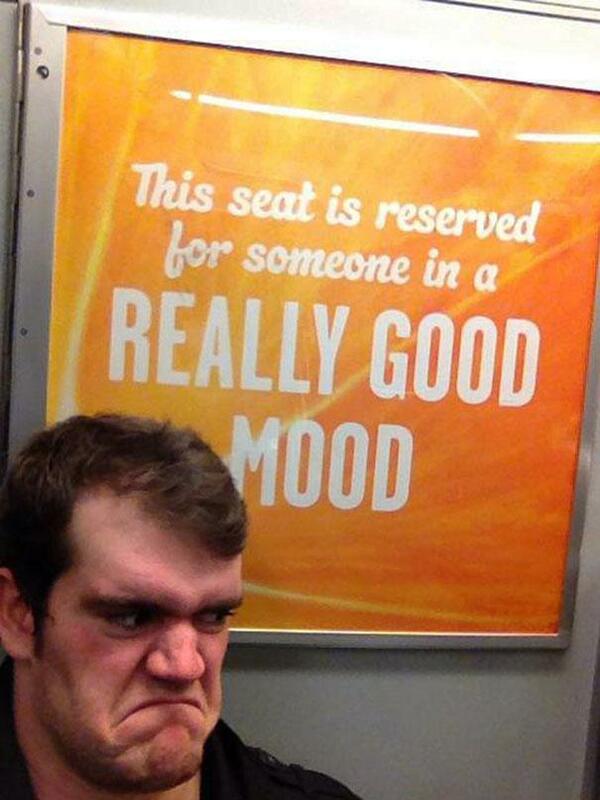 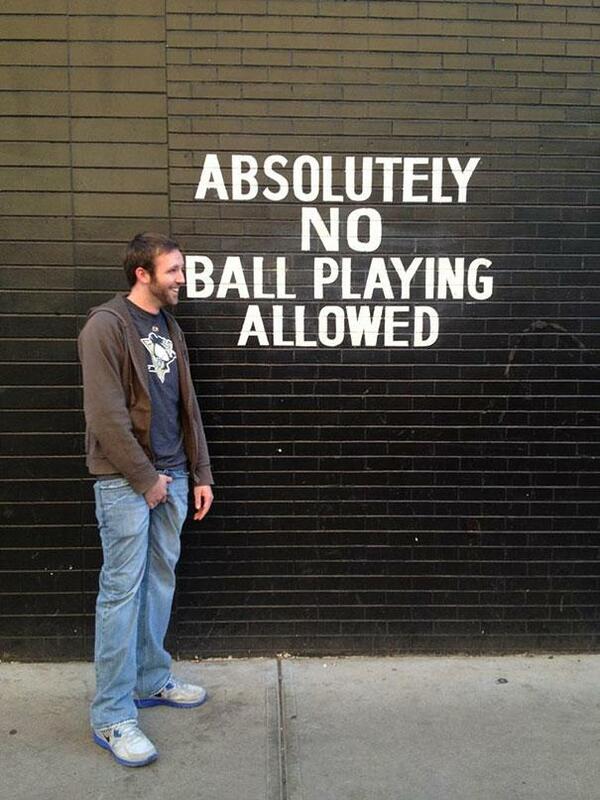 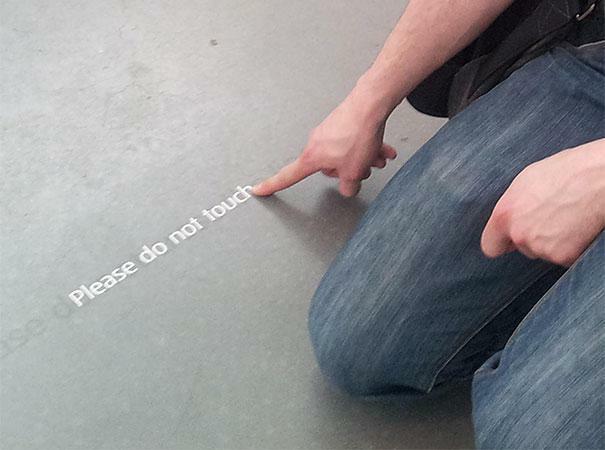 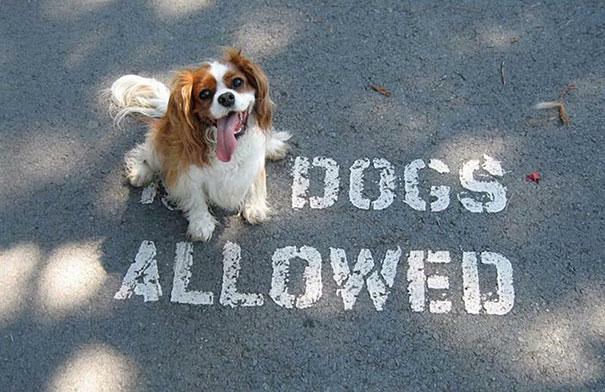 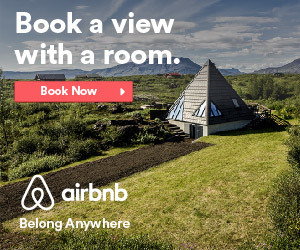 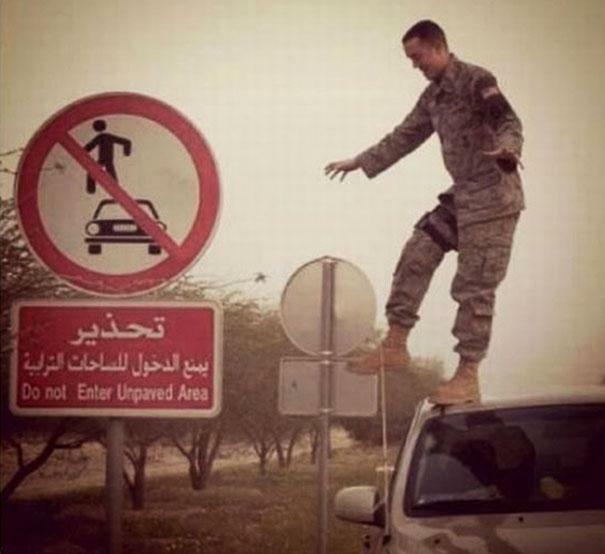 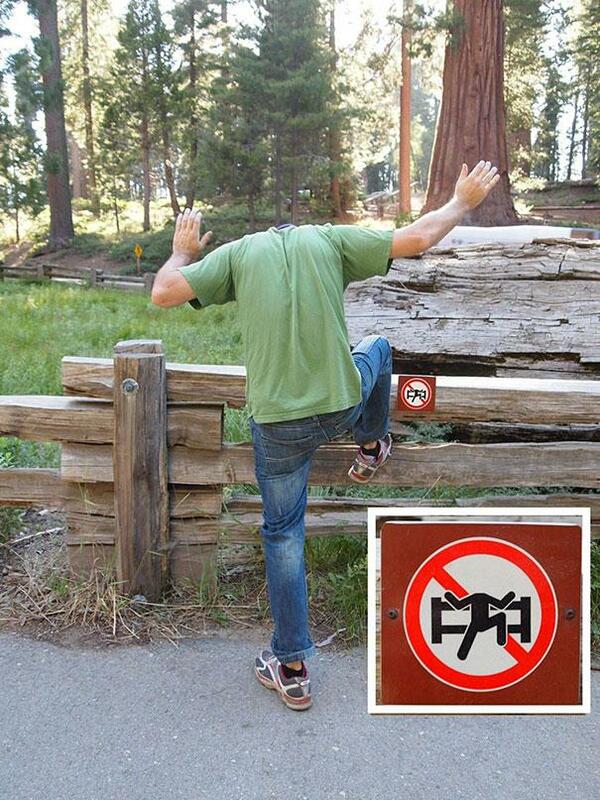 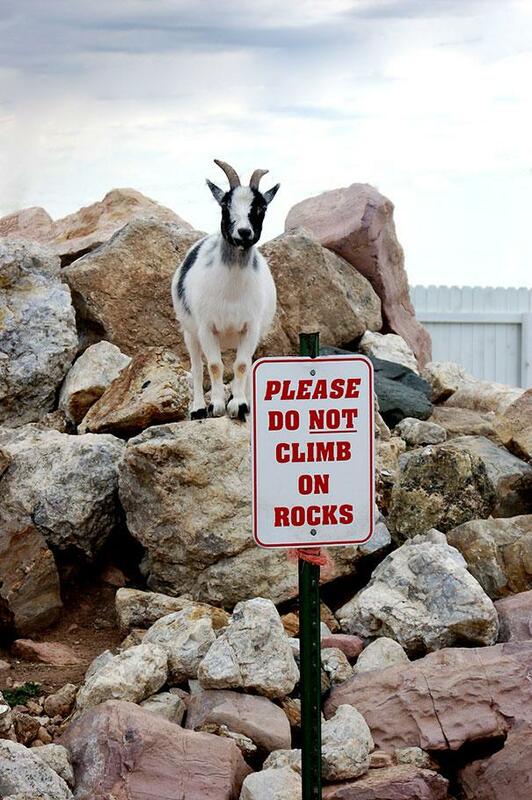 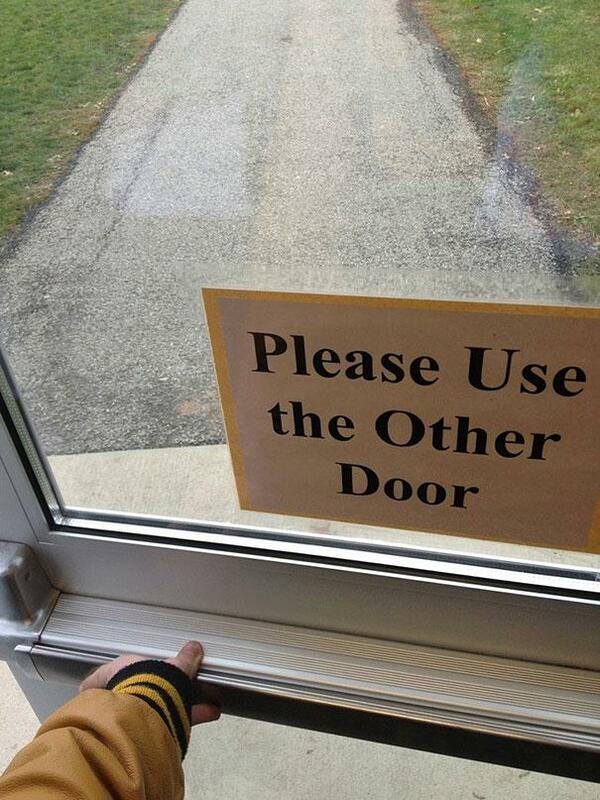 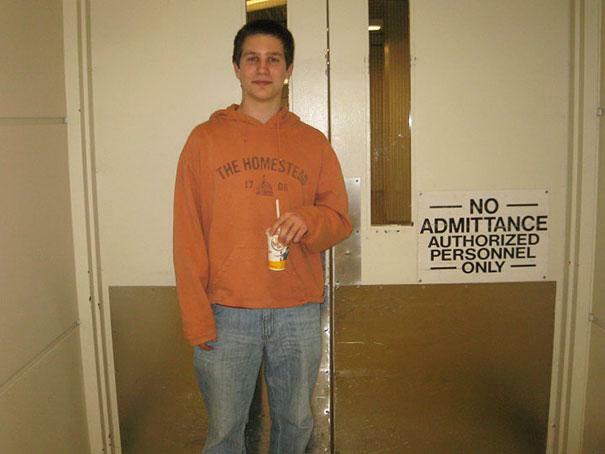 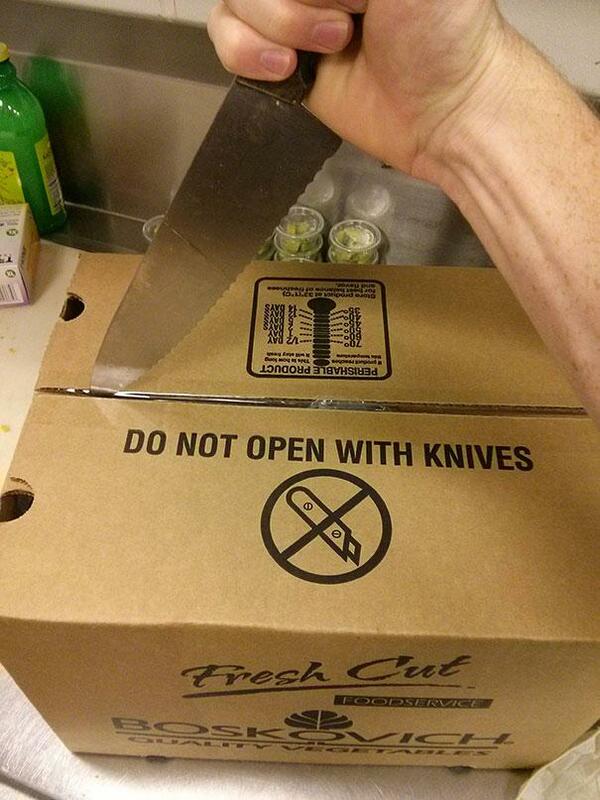 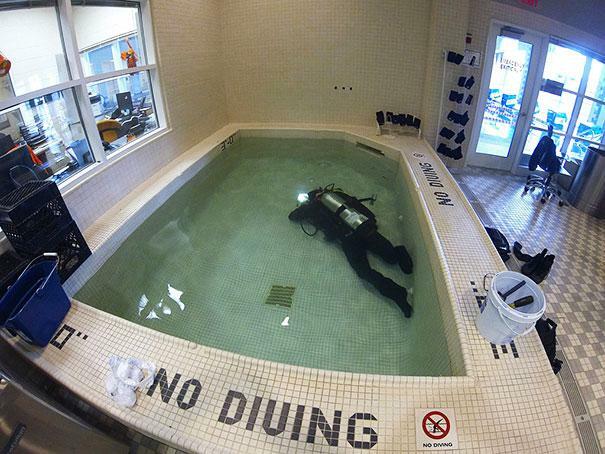 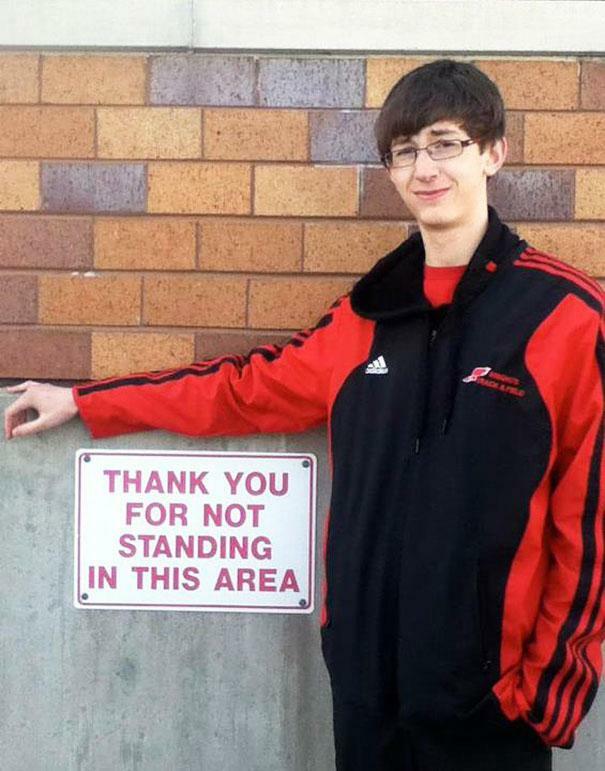 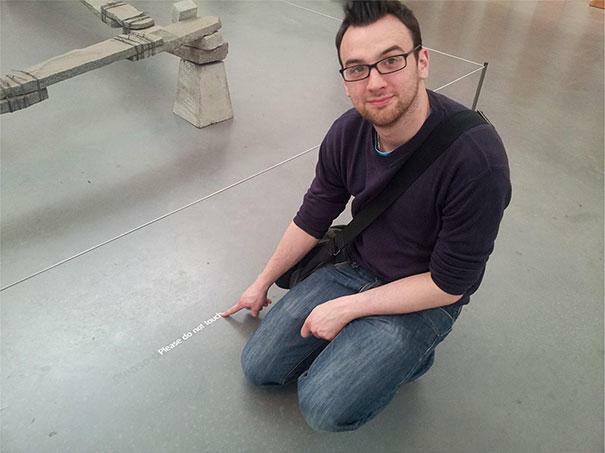 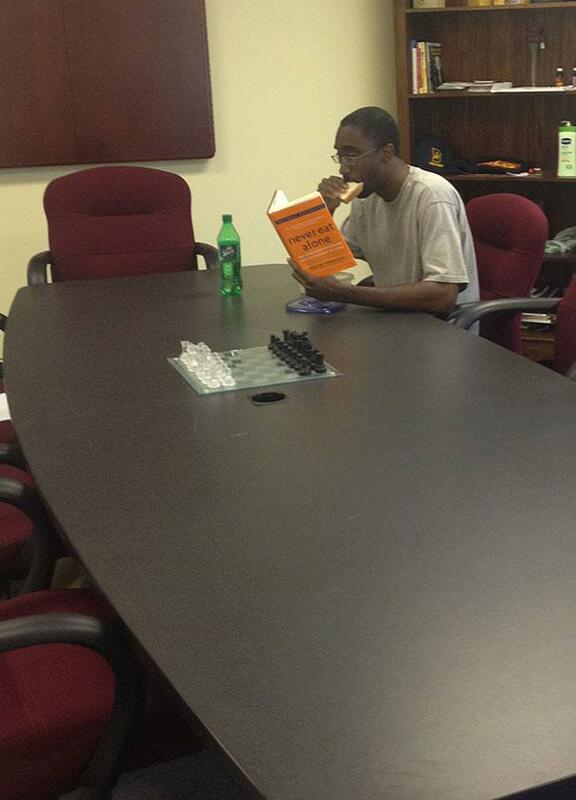 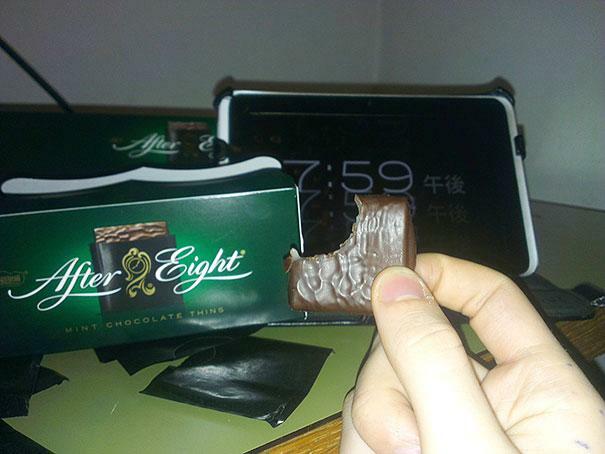 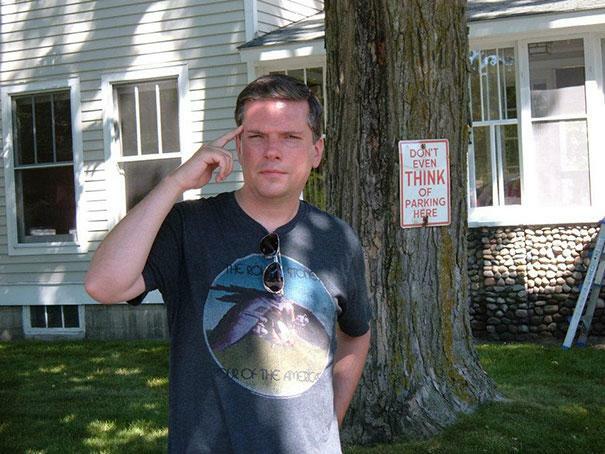 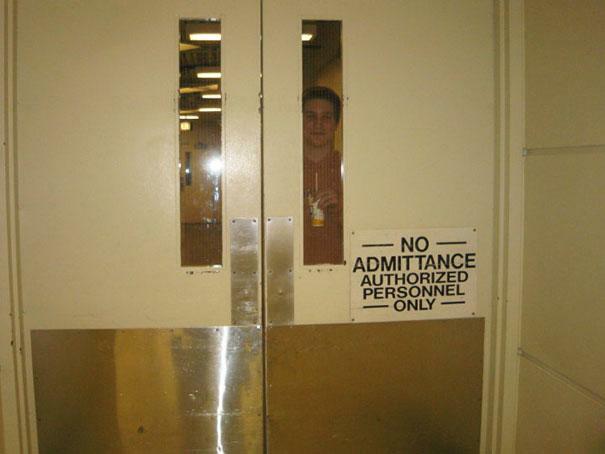 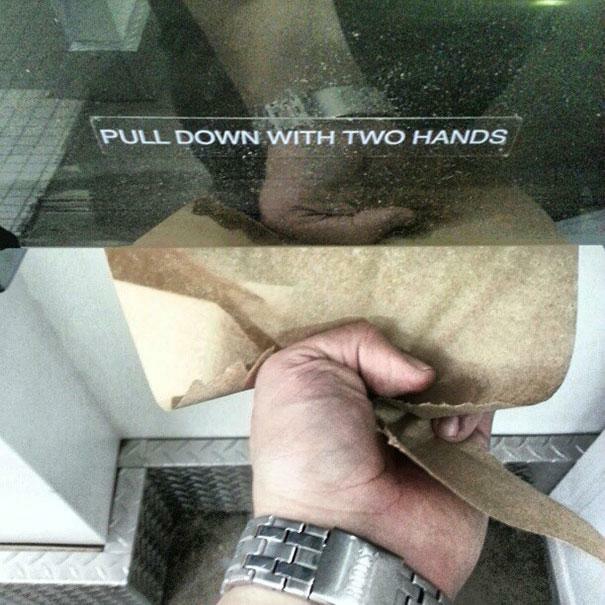 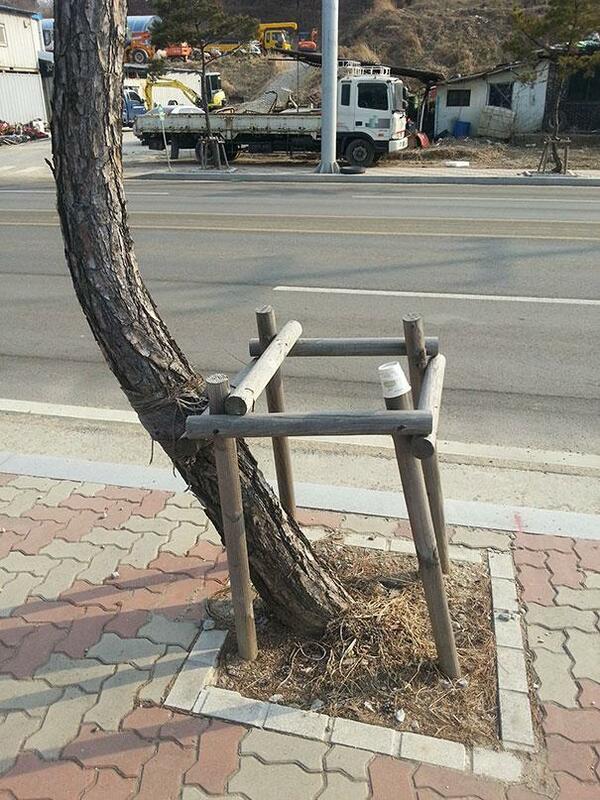 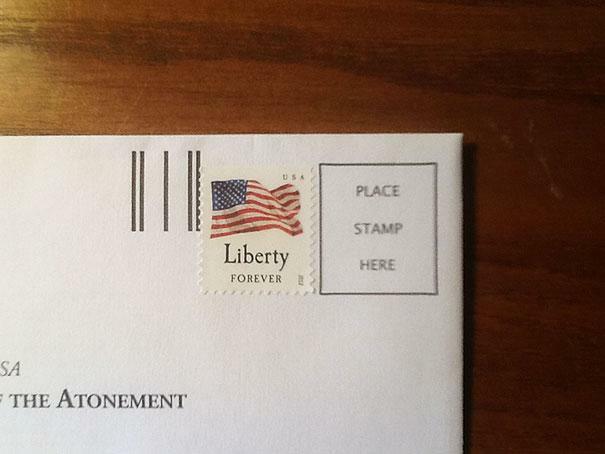 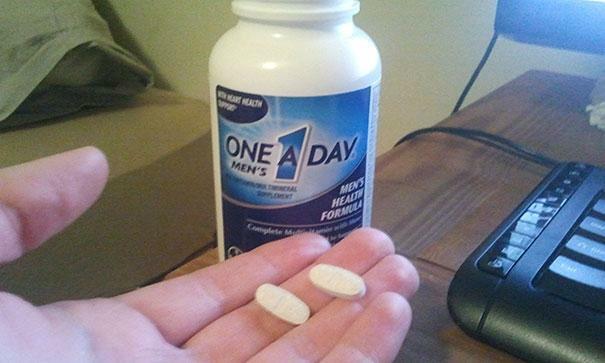 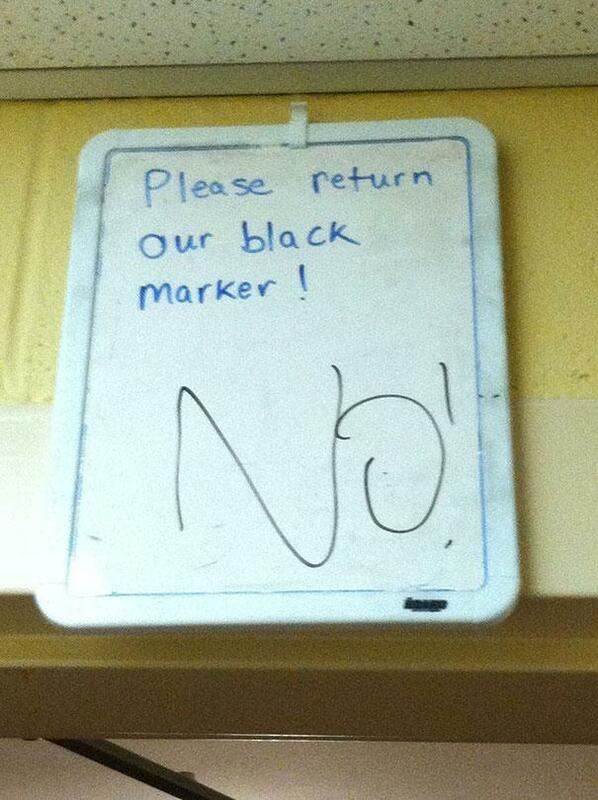 33 First-World Anarchists. 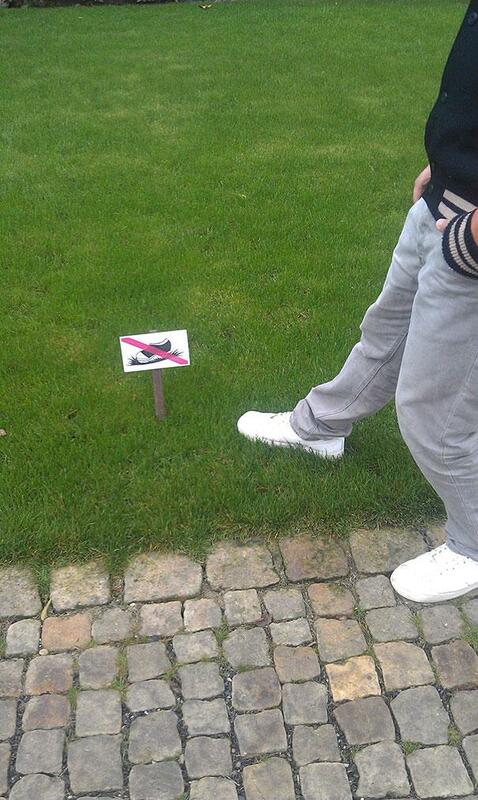 Don’t Tell These People What To Do, LOL. 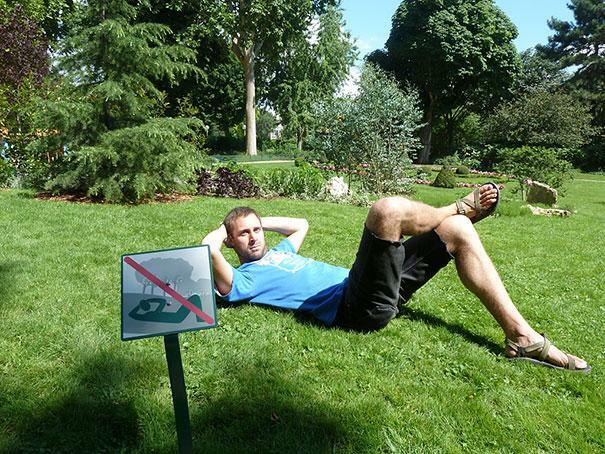 Share the post "33 First-World Anarchists. 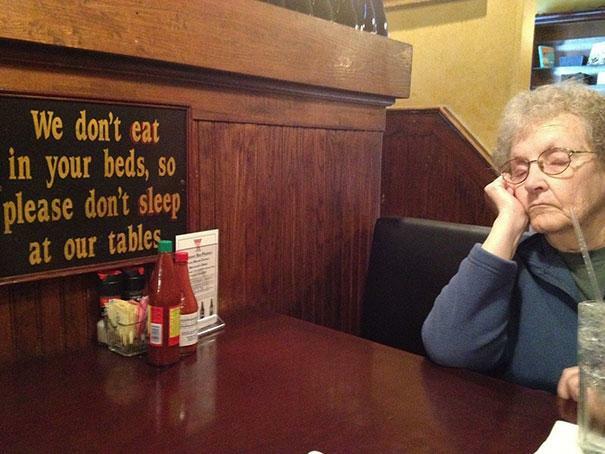 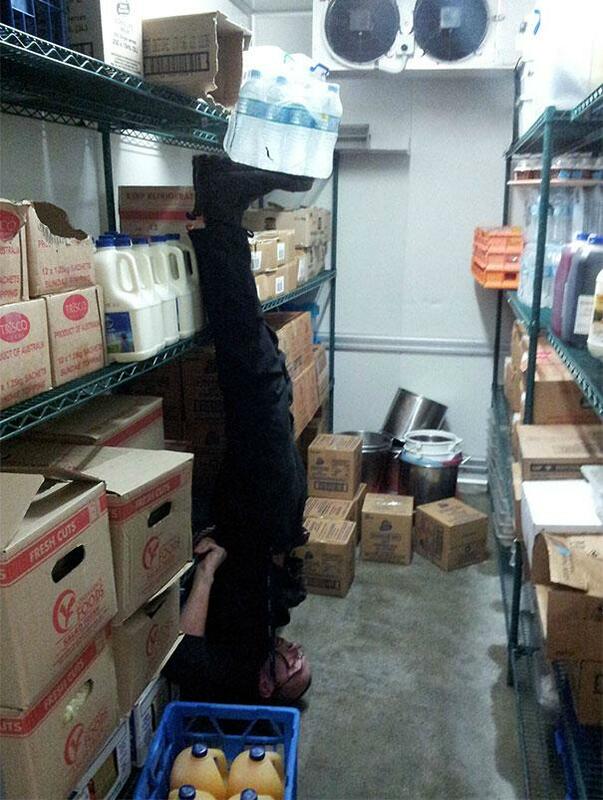 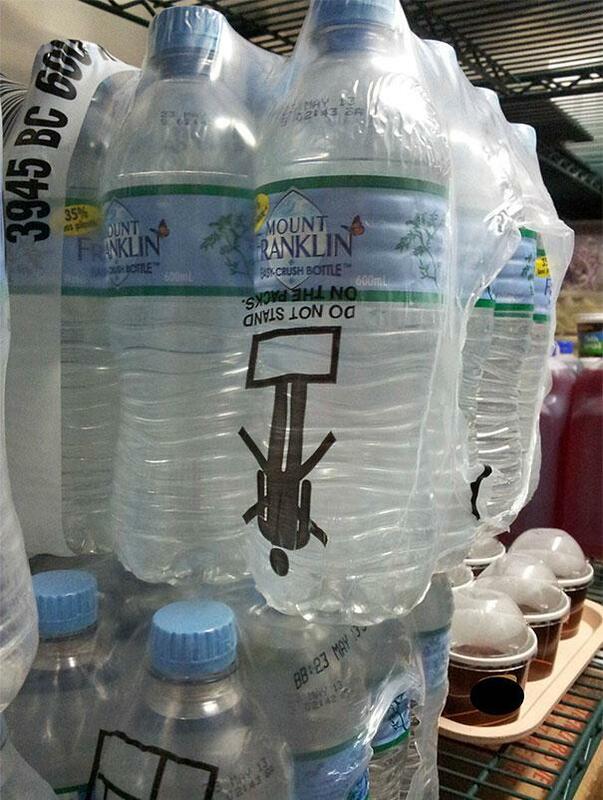 Don’t Tell These People What To Do, LOL."